Ferns N Petals believes that Flowers are best way to show support, togetherness and connections. In the ROKO Cancer awareness event held in Select City Mall, New Delhi, Ferns N Petals extended their warm support. 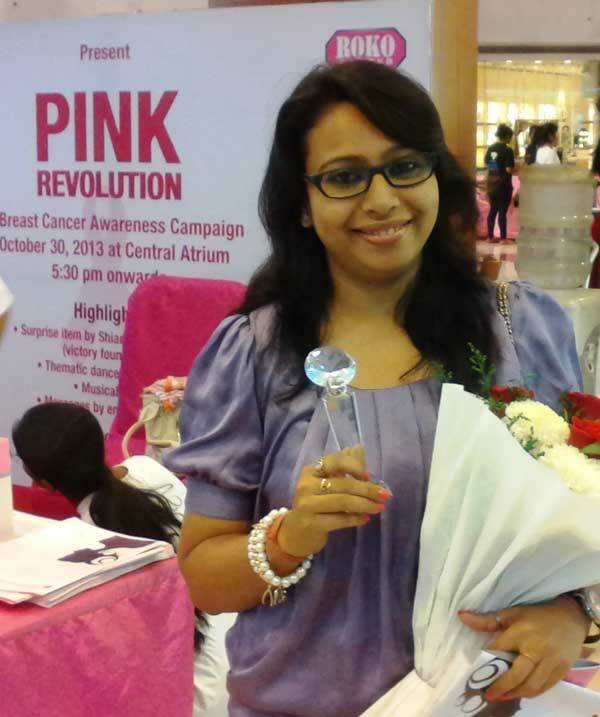 Even ROKO Cancer felicitated Tarana Ahmed, Corporate Communication Manager of FNP for being a strong supporter of the event.